Recently a movie adaptation of last year’s hit game The Last of Us was announced which generated a lot of speculation around the internet mostly centered around who the cast with be comprised of. I’ve been thinking about it a lot lately and have finally come up with a few choices that I personally think are pretty solid, though hardly expect any of them to actually happen since I am no professional casting agent. I chose these talented actors and actresses mostly for their talent and not necessarily because they look just like the characters, though having the right look was factored into my decision a little bit. Basically, don’t expect Ellen Page as my choice for Ellie simply because she happens to look like the character. In any case, I invite you to take a gander at my list here and then let me know what some of your choices are! 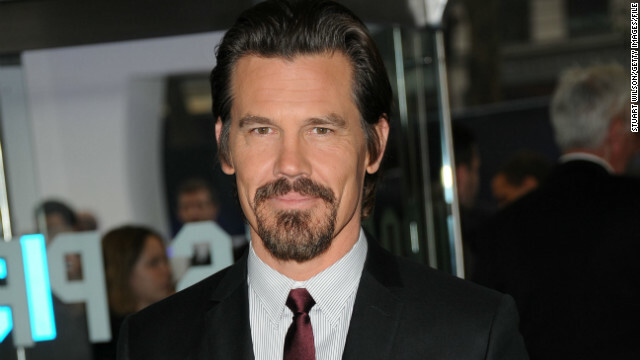 I think that Josh Brolin has the talent to take on this role for sure, plus in a lot of ways he kind of looks like Joel (imagine him with all that facial scruff and a flannel shirt). He’s well known for his roles in No Country for Old Men and Sin City and I find him to be very capable of portraying Joel. A second option would be none other than Troy Baker because come on, it’s Troy Baker. Willow Shields is most notable for her role as Primrose Everdeen in The Hunger Games trilogy. She is the right age, for one, but mostly I chose her for her skills in playing a character like Prim who is a very strong hearted, independent individual – much like Ellie. I can really see her in the role and think that she would be a great choice for the role. Lena Headey really stuck out to me as Tess. She has a real skill for playing powerful, independent characters and, from what I have seen, can act out Tess’ personality nearly flawlessly if given the opportunity. Headey is mostly know for her roles in 300 and Game of Thrones, but I really liked her in the Terminator: Sarah Connor Chronicles television show. Headey is a very talented actress, I think this is a pretty solid choice. 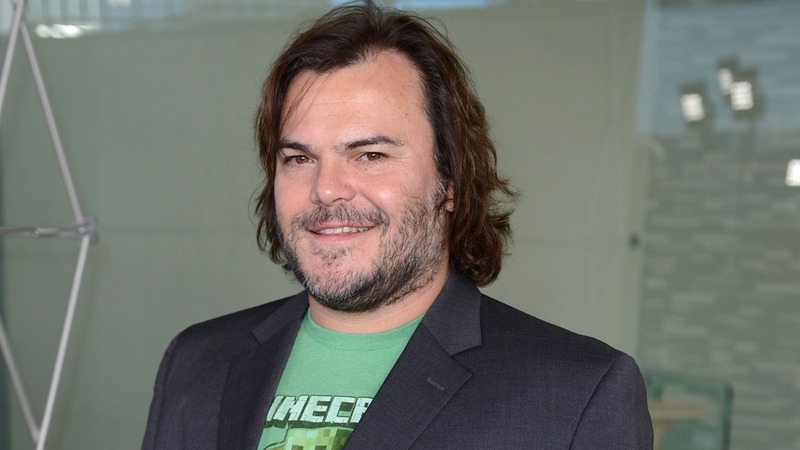 I had a hard time thinking of who should play Tommy. I thought of a few other actors before coming to Charlie Hunnam and decided that he was the best choice I could come up with. 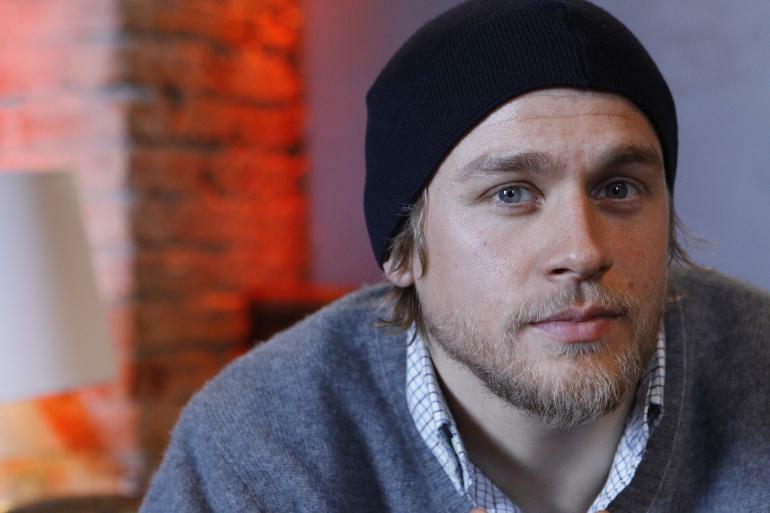 Hunnam is mostly known for his leading role in Pacific Rim as well as his role in the television show Sons of Anarchy. I think he definitely has the look and also the skill for the role of Tommy. This choice just sort of came to mind when thinking of the role of David and never really left. 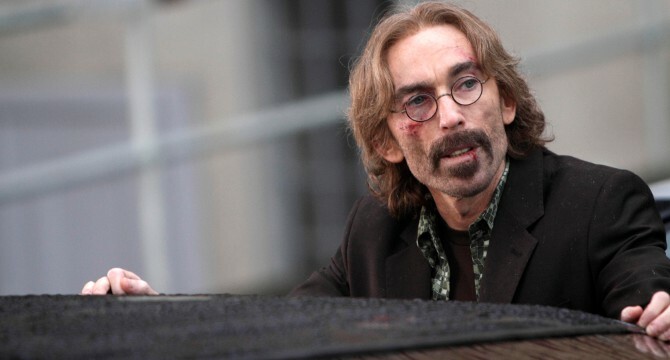 Jackie Earle Haley, who is most notable to me as Rorschach in the movie adaptation of Watchmen, has this great ability to play gritty, almost creepy characters – which is what David is. I can totally see Haley in the role and I cannot unsee it, to be honest. I don’t really have much to say about this choice other than that I think Madison Lintz can do it. She is most notable for her role as Sofia Peletier in AMC’s The Walking Dead, in case you are wondering where you have seen her before. I remember her being a good actress in The Walking Dead and I can see her in the role of Sarah. I’m up to other suggestions on this one though as I am not 100% sold. It’s a hard role to cast, in my opinion. This was a bit of a spur-of-the-moment choice. I was thinking of actors for the role and my mind went to a recent episode of Marvel’s Agents of S.H.I.E.L.D. in which B.J. 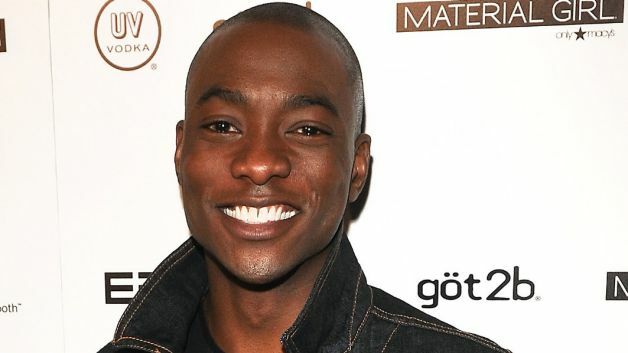 Britt played Agent Antoine Triplett and I looked through some photos and thought yeah, he could totally play Henry. I also think, from what little I have seen, that he has the skill. This decision was mostly made based on the look for the role though. 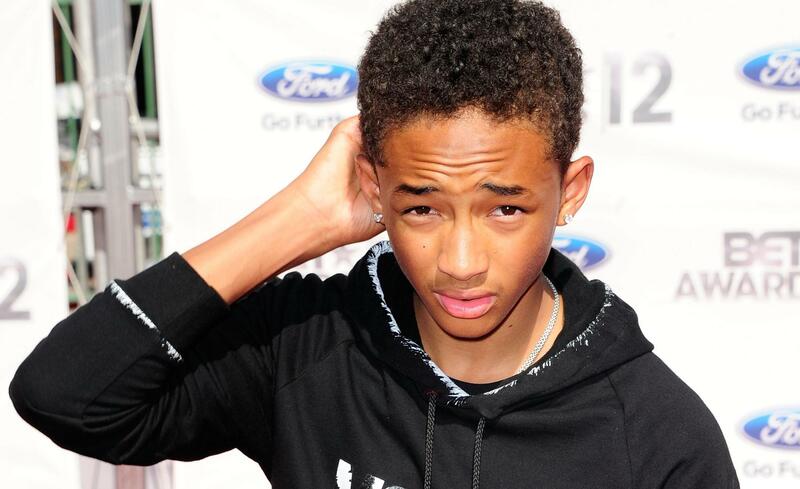 Jaden Smith was the first person to pop into my head for the role of Sam and I kept thinking I could find someone better but I can’t seem to. Smith is a really talented young actor with a lot of potential, he is mostly known for the recent remake of The Karate Kid. While Sam is somewhat of a small role as far as screen time, he has a large impact on Ellie as a character so I think that a good actor needs to fill the role, Jaden Smith just fits for me. 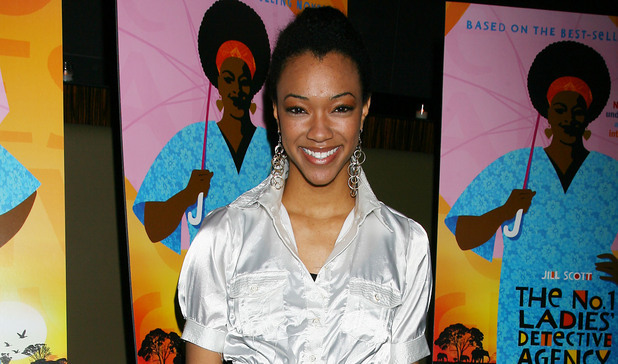 I’ve seen Sonequa Martin-Green in TV shows such as The Walking Dead and Once Upon a Time and have thought she would make a great Marlene for awhile now. She is very talented and I can really see her capturing the character of Marlene well. I also think she looks a lot like the character, so there is a lot of potential here in my mind. This is another one of those spur-of-the-moment choices that just stuck and I will stand by it until someone gives me a better suggestion, which would be hard. He not only has the look, but Bill is a quirky character and Black has the ability to play those types of characters to the T. I think that this is one of the best possible choices for Bill, other than W. Earl Brown who voiced and motion captured the character in the game. Previous Previous post: Guest Post: Could We See A Major Console Superman Game Soon? Great casting choices. I thought of Sasha as Marlene too! I almost tweeted that a couple weeks ago when I was watching the episode with her and Maggie and Bob. I also particularly Josh Brolin as Joel. Ellie is tougher for me, though. Prim might be a good choice, but I wouldn’t be surprised if they went with an unknown for the part. I am a little disappointed that they are going to tell the same story in the movie, though. I feel like they have already told that story so well and it was so cinematic, that a movie can only disappoint. I was hoping for maybe a Joel prequel or something like that. I’ll still be excited to see it, though. I’m glad we are on the same track with a couple of these! I wouldn’t mind an unknown for the part of Ellie. I just think it needs to be a very talented young lady of the approximate age. As far as the story goes, I’m ok with them telling the same story as in the game. I think it’s wise since now it can tell the story to all the non-gamer folks (like my parents who are interested but don’t play games or even my brother who is also interested but doesn’t own a PS3) and we get to see a different adaptation of it. I suppose I’m just trying to remain positive since it’s hard to put faith in video game movies these days. I’ll start judging once I see the actual cast and whatnot lol. Agreed. Ellie isn’t an easy role. The actress who plays her should be special and fit the part. That’s a good point. I guess they figure that they’ve got a great story, so why do something different for the movie? I still hope that they’re working on telling new stories within the new universe they created. Maybe a PS Vita game would be a good way? Whoever made the Uncharted Vita game did a really good job and they could probably make a good TLOU one. A Vita game for some extra narrative would be cool for sure. I heard news that Naughty Dog was making another game in the series but I’m not sure if that was just a rumor or not. I’d like to see some of the stuff that happened between the intro and where we pick up 20 years later. Like Joel and Tess and how they met/what they went through. I felt that part was left so vague and open, I’d like to know some more! Plus, I really liked Tess as a character so I’d just like to see her more. That would definitely be a good story to tell. Something I just thought of is that maybe they could flip things up a bit. Tell a prequel’s story from Tommy’s perspective. I think that a sequel should have Ellie as the main playable character, though. No matter what, they’ve got lots of cool material and interesting characters to work with, and I’m looking forward to seeing what they do with it next! Not having W. Earl Brown for Bill again is stupid. He even looks like Bill in real life. Which is why I also named him for that role.